Submitted by camerabob on Mon, 06/21/2010 - 12:49pm. 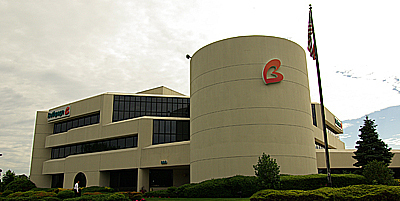 About: After serving the employees of Long Island's largest organizations, including Computer Associates and BAE, for 62 years, Bethpage Federal Credit Union began serving all Long Islanders directly after a community charter application was unanimously approved in September 2003. They have branches across Long Island, but their vision remains the same as when they first opened their doors for Grumman employees in 1941: Provide extraordinary service and value anytime, anywhere. As the needs of their members have grown through the years, so has the list of products and services they offer. Updated all branch operating hours and amenities. Added new Albertson and Baldwin locations to the file. Added Long Beach, NY location. Corrected the Valley Stream (King Kullen) location and changed the name to reflect it's inside King Kullen. Added the new Valley Stream (King Kullen) location. Added the Patchogue branch with all it's information. Replaced .csv file with .gpx file with way more content.